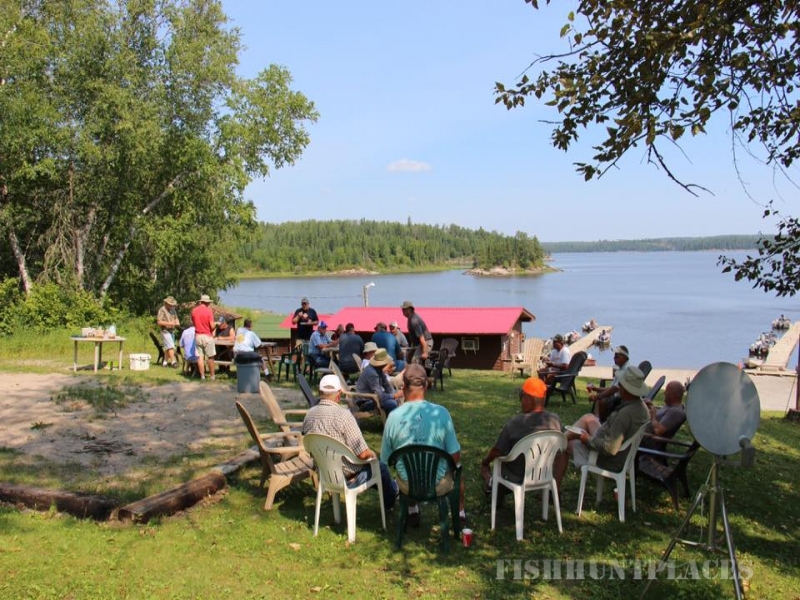 North Star Lodge, the ONLY LODGE on Clay Lake, is located in Northwest Ontario, Canada surrounded by pristine wildness. 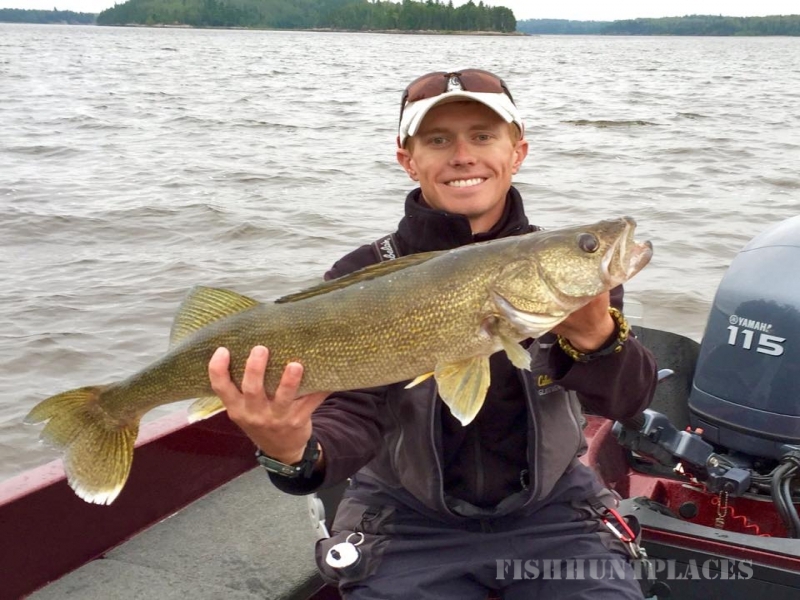 28 mile long Clay Lake offers some of the finest Canadian fishing. 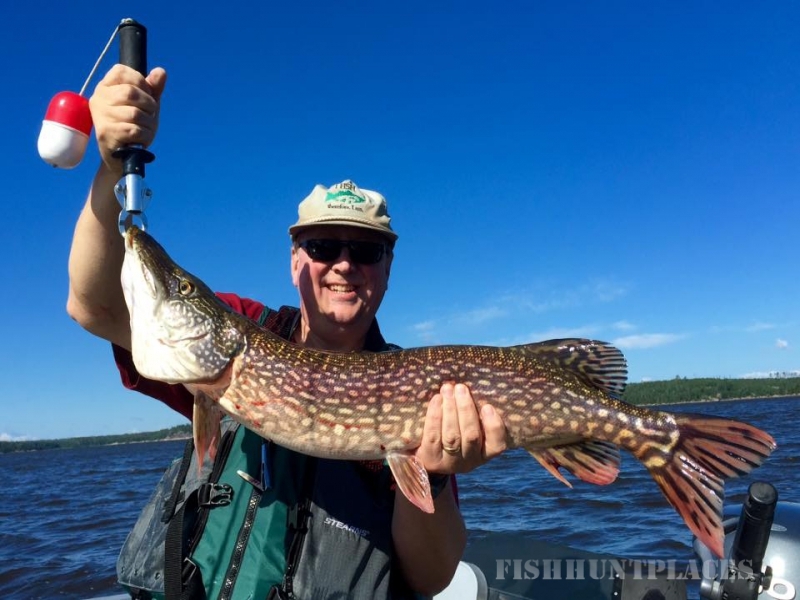 Fly-in quality fishing with drive-in access. 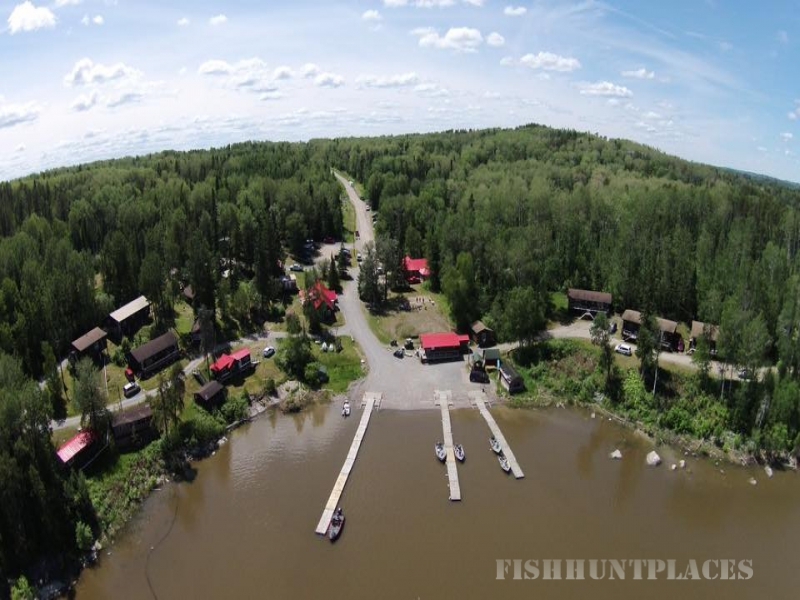 North Star Lodge has been in existence for 60+ years. The Guse Family have owned it since 1993. 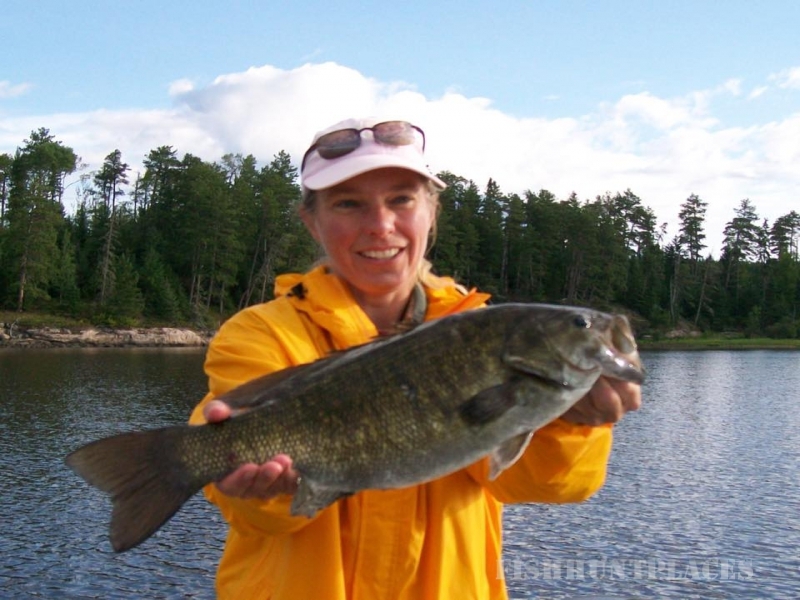 Fishing at North Star Lodge will be an experience you will never forget. 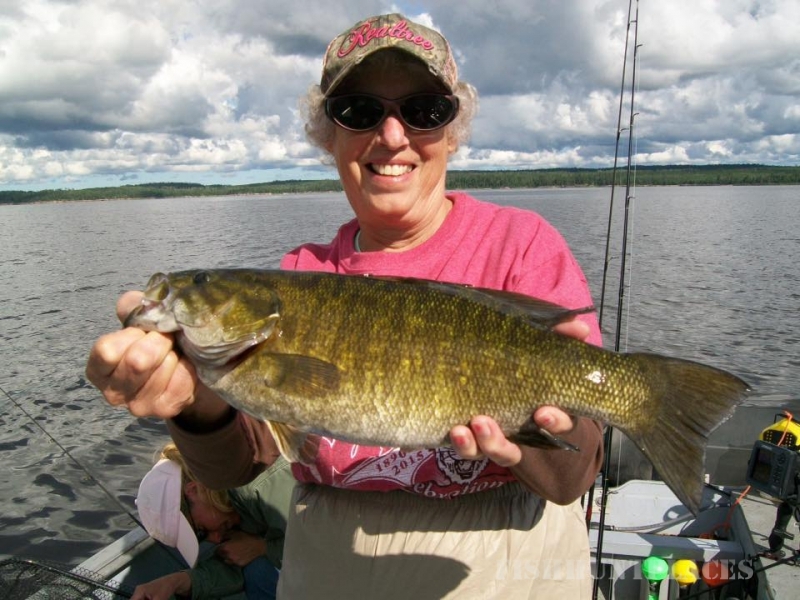 Come join us for the 2015 season and experience the thrill of catching a large Walleye, Northern Pike or the fun of bringing in one of our Smallmouth Bass. 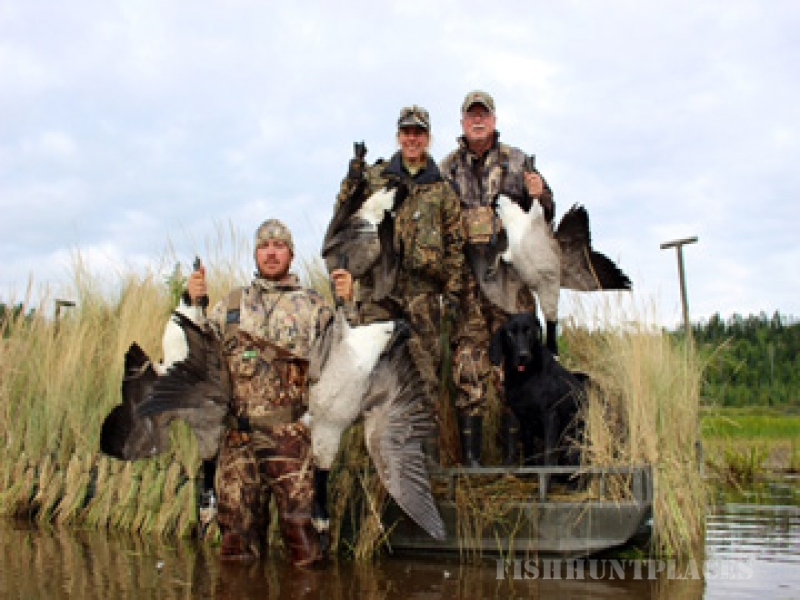 Fully guided waterfowl hunting and fishing package for 3 days. 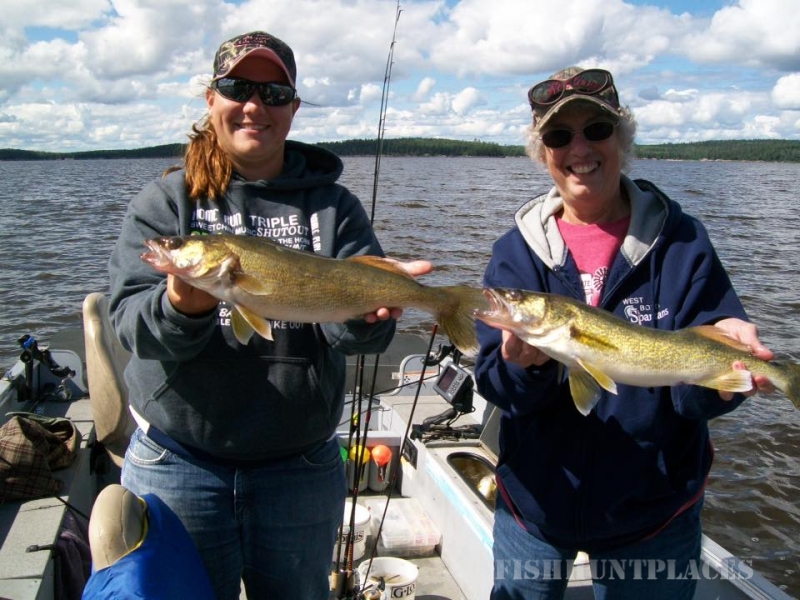 Includes: cabin, boat, motor, meals, gas, and guides. $1000 per person plus tax; up to 4 hunters. 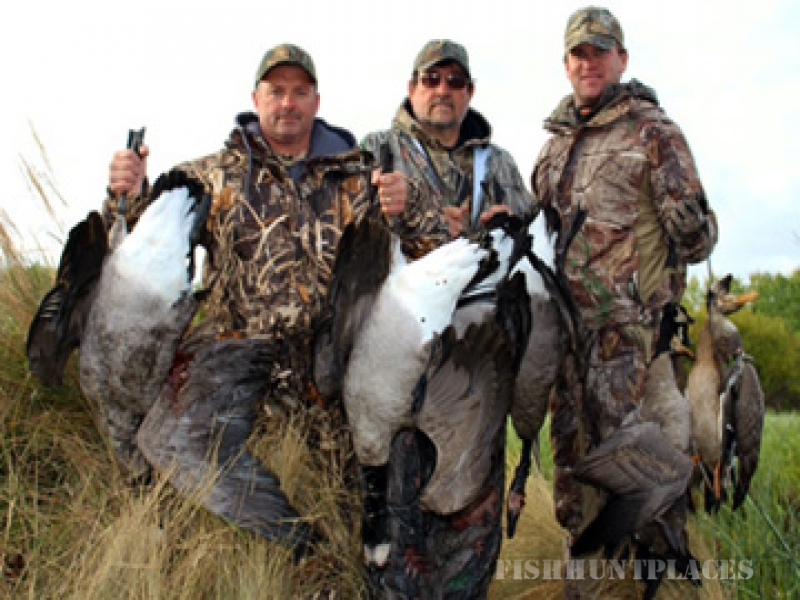 Canada Goose starts Sept 1, 2015, Duck starts Sept 10, 2015.